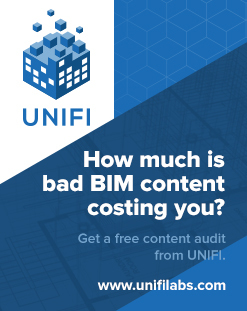 If you have moved your project onto BIM 360 Docs, it might make sense to store related project resources (Shared Parameter files and Classification resources like Uniformat) in the same cloud as well. You should be able to use the same process to save other files like Keynote references and Shared Parameter files in the cloud. 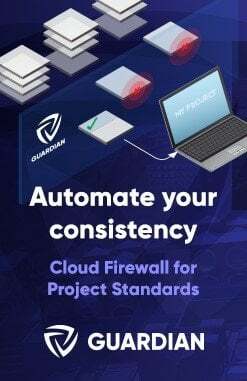 Keep in mind that you will still have to manage BIM 360 access control, as you probably don’t want multiple people actually be able to edit these files. Don’t forget you can also get the free Autodesk Classification Manager for Revit here.